Share your AllPopArt creations with family & friends: Order additional copies in any size and material and pay no design fees. Tell us which of your previous AllPopArt designs to use. 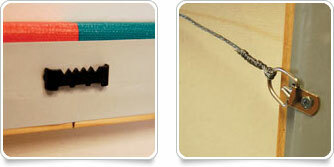 Your custom art will be delivered one week after your approval or order submission. Rush options available during checkout for additional fees. Once you have an AllPopArt design created you can order additional copies - pay no design fees and enjoy free ground shipping. You can select to have your existing artwork in any size or material/framing option that you like. 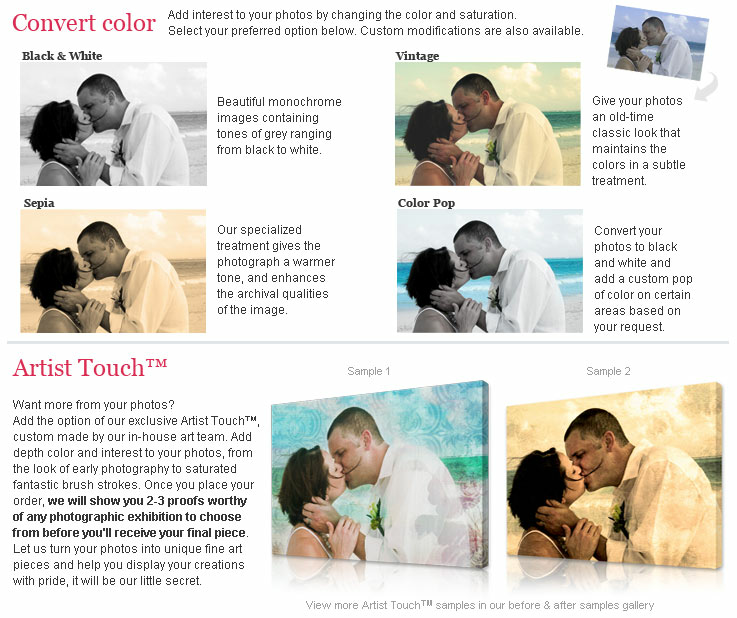 You can even request to change the layout or create it in a completely new color scheme for a small additional fee. 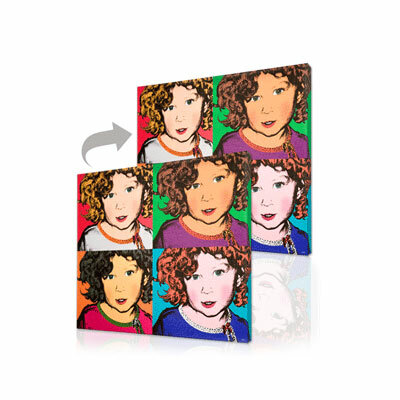 This is a great way to share your AllPopArt artwork with friends & family, and will also allow you to change your mind and try new color schemes with your personalized one of a kind piece.